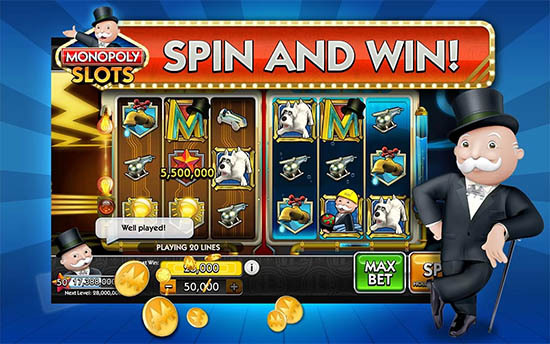 Monopoly Slots is a casino app game by famous developer EA, who is also responsible for titles such as World Series of Poker. Monopoly slots offers everything you might expect of a decent fruit machine game: wilds, mystery wilds, multiple reels, multipliers, stacks and free spins. And of course lost of bonus games in which you can win even bigger, and Doulbe or Quardruple your earnings. If you want to win real money, please play the Monopoly Plus slot app, with this EA game you can’t win real cash prizes. 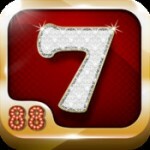 Monoply slots is and remains a slot machine app that offers free play. 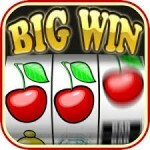 Therefor there is no real money to be won, and apart from in app purchases, you cannot lose real money by placing bets. Every slot has the distinct looking Monopoly theme, which is very recognisable for everyone: Mr. Monopoly ofcourse, the Monopoly houses, logo’s, the Start square, certain streetsigns or board game squares. And many more specific images from the original board game. The game looks great, stunning HD visuals make this game a real looker. EA did a real good job on the Music and sound effects too. It really helps the game to get that “rich and famous” feel as you progress through the game. 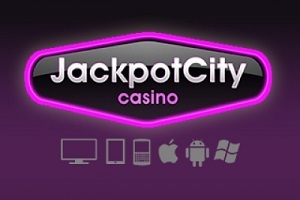 If you are looking for a real money Monopoly slots app, you might want to get the Jackpot City app. 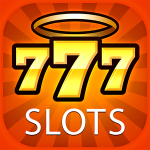 USA players looking for a real money slot machine game are best of at Slots.LV. 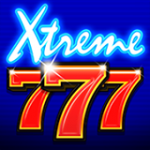 It’s one of the few online casino’s that accept’s players from the USA.